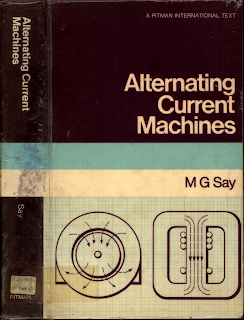 ELECTRICAL Many many Engineering and Technology books are published each year, however only a tiny percentage of these titles are destined to become the kind of classics that are loved the world over by students and engineers. Within this page, you’ll find an extensive list of math books that have sincerely earned the reputation that precedes them. For many of the most important branches of engineering, we’ve provided what we consider to be the best math books for the subject at hand. We aimed for a list of titles that were either introductory in nature or that fall into the category of “must-have” math reference books. Naturally a universal consensus doesn’t exit, but the books below are as close as it gets to a wish list for any aspiring engineers or person who’s interested in engineering and technology. We highly recommend each and every one of these titles, and hope that you’ll enjoy them, too. Please note, this list will constantly be updated so as to keep it current. Priciple of power system. 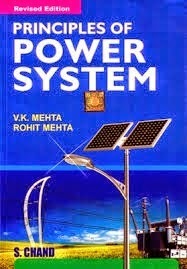 A very useful in Electrical Engineering. You can study a lot of things about your course related topics Download It.